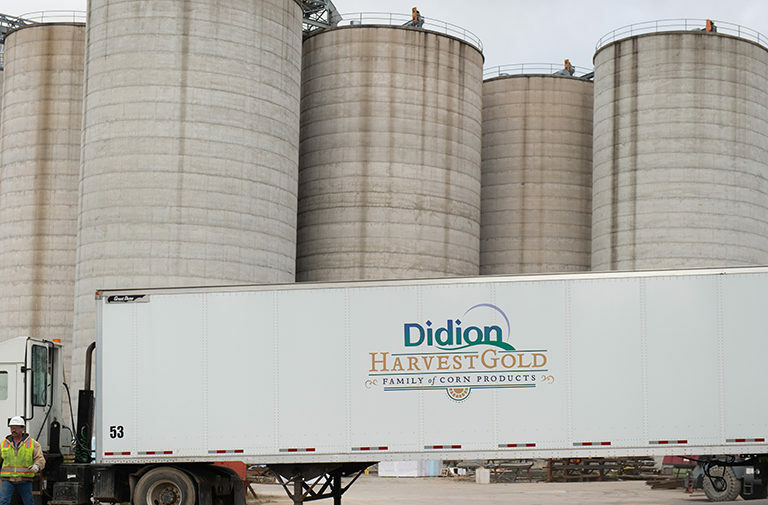 When you need corn products, Didion will deliver. It’s that simple. We’re proud to have strong long-term relationships with customers – and those relationships exist for good reason. Our customers trust us and our technology to keep production running smoothly. 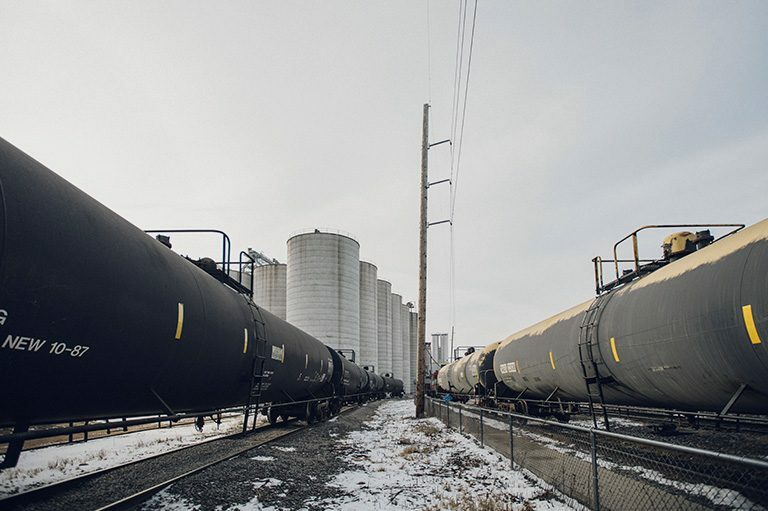 Didion is the only dry corn miller to own a trucking company and rail cars. This gives us total flexibility to respond to your product delivery needs. Since Didion controls our own trucks, we can virtually guarantee on-time delivery – even with a rushed lead time. Let’s get started – contact our Corn Products Sales Leader for next steps.